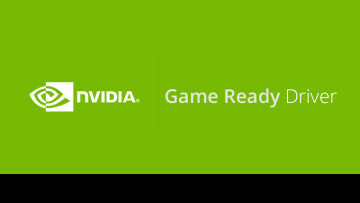 Less than two weeks ago we reported that Nvidia had disabled overclocking in its latest driver update, which prompted many users to question the decision on the customer forums. 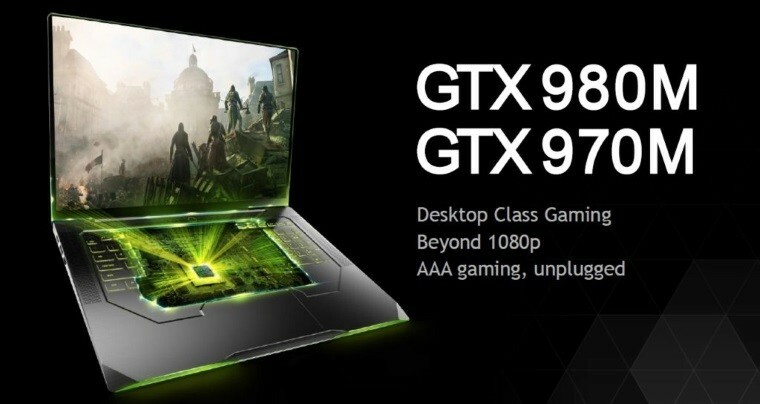 Initially a Nvidia spokesperson replied that "Unfortunately GeForce notebooks were not designed to support overclocking. Overclocking is by no means a trivial feature, and depends on thoughtful design of thermal, electrical, and other considerations." This prompted the question of why Nvidia had marketed the 9xx series as "Desktop Class" at all. Now another customer care representative has responded in the forum post stating that overclocking will return in the next driver update, due in March. As expected, the announcement was met with approval, with one user stating "Thanks a lot, happy to see that you care about your customers!" 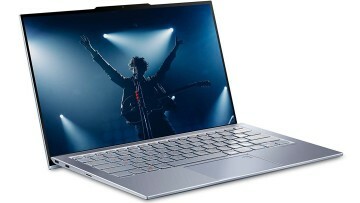 ASUS will no doubt be happy that it will not have to alter its own GPU Tweak for Laptops software utility, which specifically supports those chips. Source: AnandTech | Thanks for the tip Zlip792!